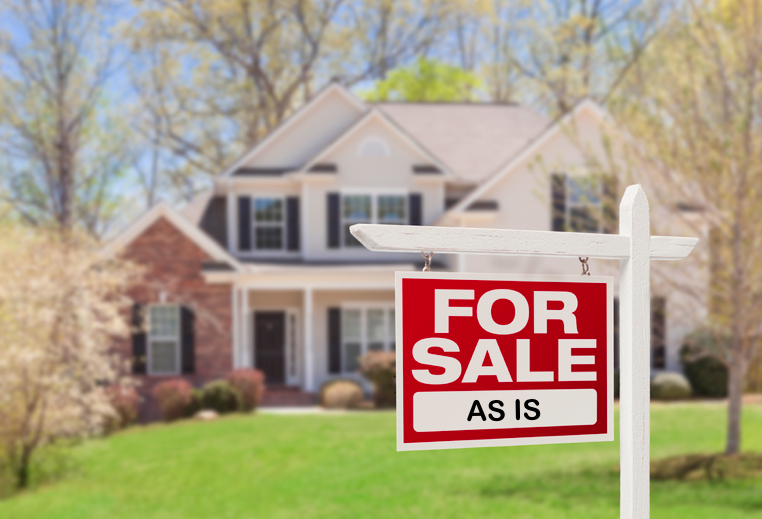 Have you ever looked through a home listing and noticed the words “as is” in the description? Have you asked yourself what those two words mean? “As Is” in a home listing description typically means that the home comes in the current condition…no repairs or improvements will be done by the seller at the completion of the sale, and typically, no money will be given to the buyers to complete those repairs. As a homebuyer, you may ask yourself this question - why would a home be sold 'as is'? A home could be listed 'as is' for one of three reasons. Often, a home is listed 'as is' because the seller cannot afford to make the improvements to the home or they believe the cost of the repairs outweighs the price they can sell the home for with the repairs completed. Or recently, with the housing collapse in 2008, the property may have gone through foreclosure and is now owned by the bank. Lastly, the homeowner could have passed away, and the inheritors of the home want to capitalize on the money the property is currently worth. Buying a home in its current condition could mean a lot of repairs – but that isn't always a bad thing. For those of you that love repairs and home maintenance, a home like this may be a fun project. And, better yet, you might get the home for a steal. Homes sold 'as is' are typically listed at a lower price than other homes in the area, and sometimes the seller is willing to go even lower than the asking price. So, if you're looking for a fixer upper, an 'as is' home could be the perfect option. However, make sure this fun fixer-upper project is in your price range. If the home ends up requiring extensive repairs, it could drain your savings. Before signing the closing documents, make sure to check every detail of the house and determine if the value with repairs outweigh the cost of doing those repairs. Now, even though the seller is not willing to make repairs to the home, always get a home inspection. The typical home inspection runs from $300 to $500, and it is worth the price! Hiring a home inspector to take a look at the home will give you, as the buyer, a better picture of the total cost of repairs. In turn, this will give you a better idea of if buying the home 'as is' is a better option financially, than purchasing a turnkey home. Do you have any questions about a home that’s listed “as is”? Give me a call. I am always here for you.